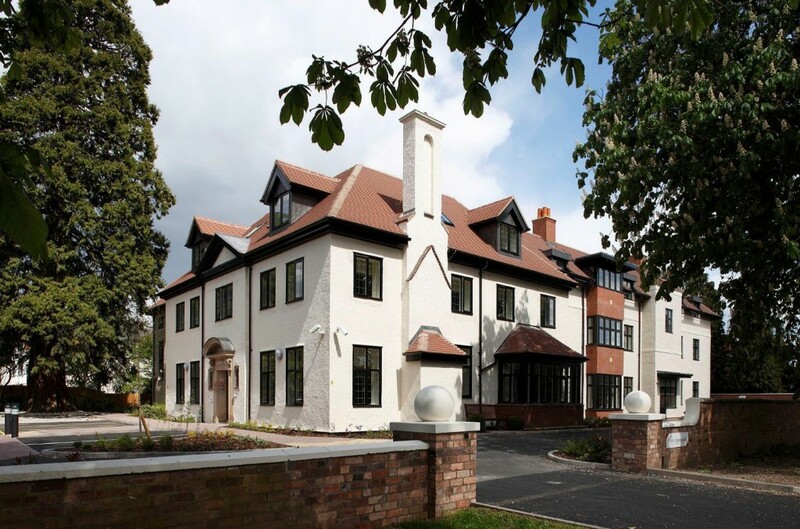 This new build Extra Care Facility project, based in Leamington Spa, Warwickshire, will be constructed in traditional masonry, that being in order to blend in with surrounding buildings and adhere to stringent planning permission restrictions within the area. The new 33 unit facility provides residents with living quarters, communal facilities and resident gardens. Fellows’ appointment as Project Manager, Cost Manager and CDM-C included the swift procurement of the professional team and surveys in order to enable the delivery of an economically feasible and architecturally appropriate scheme, suitable for a planning submission within a tight timeframe. As cost consultants, Fellows provided initial upfront financial advice to the client and design team to ensure that from project inception, the proposed designs were both economical and deliverable. Following the procurement of architects, structural engineers and mechanical and electrical consultants, Fellows were able to rationalise design elements such as foundation design and heating solutions to ensure that the initial design concept suited the clients requirements and the unique constraints of the site.